I’ve been super wrapped up (Christmas pun unintended) with present buying and haven’t had the chance to write as much as I would like to, but I’m back and ready to share some new products with you guys! 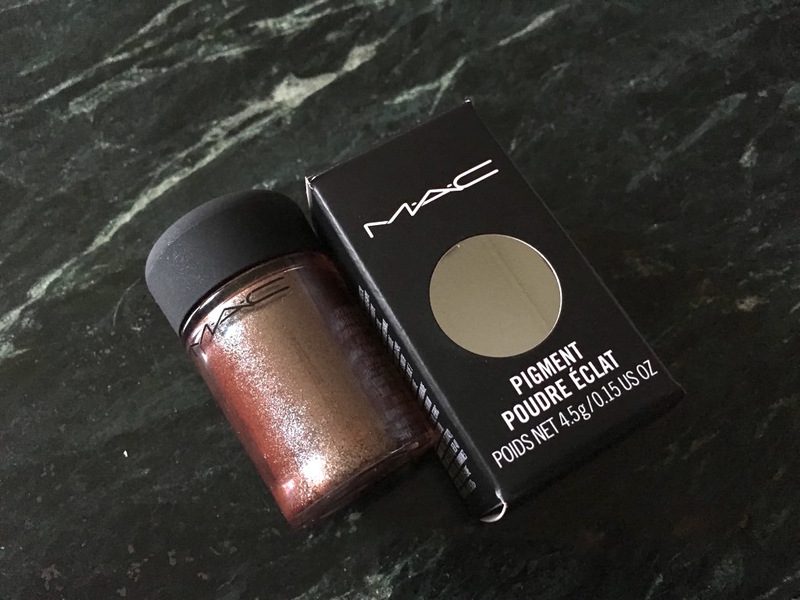 I thought I’d treat myself to something sparkly to get into the festive spirit, so the Mac Blue Brown pigment was an obvious choice. I’ve already reviewed the rose pink and melon shades, but this one has completely blown me away – the combination of the two colours is just… wow! 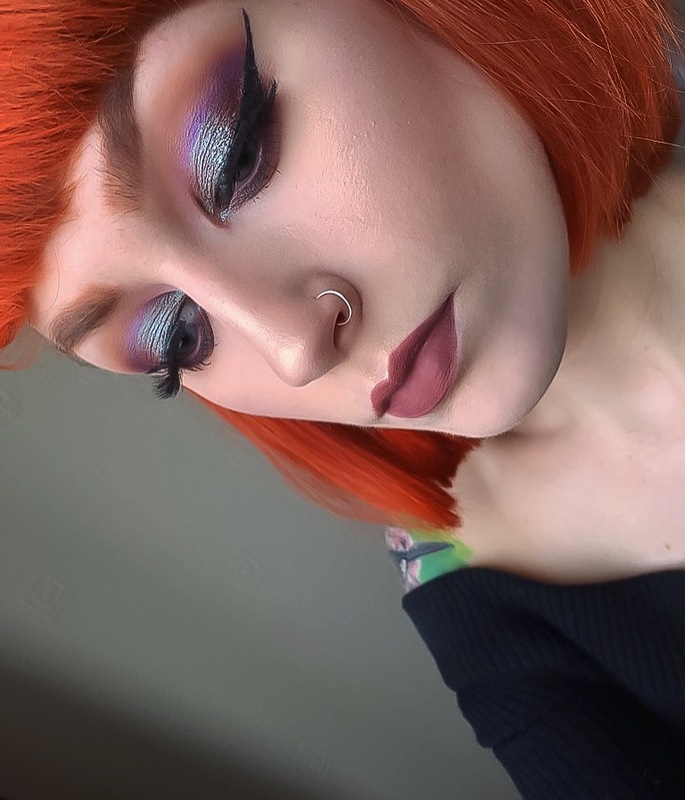 I decided to make a real bold statement by blending brown and purple shades (from my Morphe 35p palette) along the crease and waterline – combining a dramatic wing with some new falsies (I’ll be reviewing these in the next few days also). It’s safe to say I’ve fallen head over heels for the colour, and as you already know, I’m a huge fan of the pigmentation, so it’s a sure investment! Girlllll! of course we missed you and you’re great Posts! So Welcome Back, Girl! ThnQ for sharing you’re make up skills with us! Let’s make this week a Great one! Ohwww Yeaaaaahhhh! Beautiful!! What’s the lipstick, it’s gorgeous!